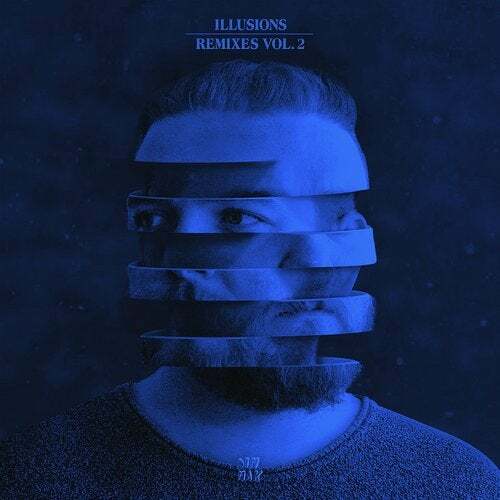 Following the first volume of remixes from QUIXs "Illusions" EP, YehMe2, NXSTY, WILDLYF, Madnap, Saint Punk, and Krischvn take turns chopping it up on the official "Remixes, Vol. 2" package. All six tracks from the original EP receive compelling new interpretations, touching on dubstep, trap, future bass and bass house.